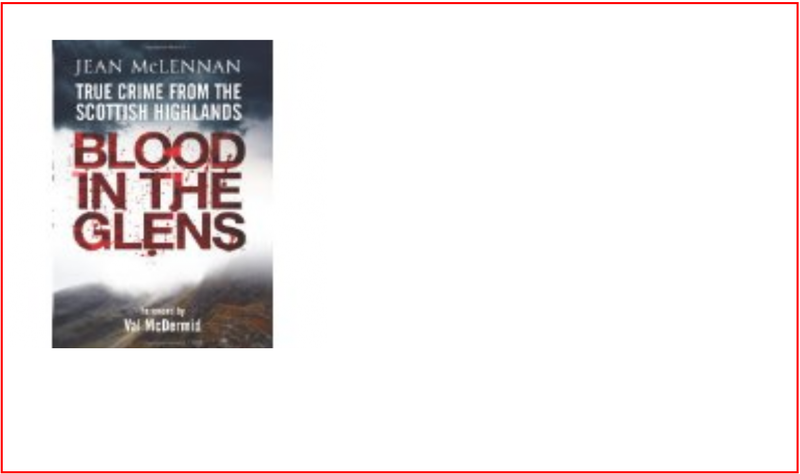 Jean McLennan is a member of Caithness Writers, a group set up in 2011 to encourage and support writers based in the far north of Scotland. 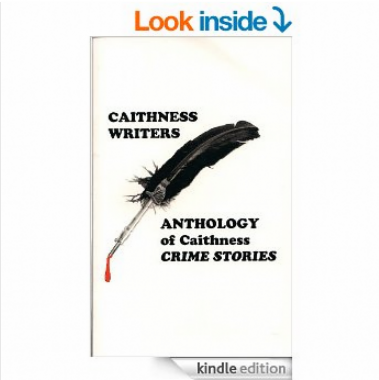 Caithness Writers produced its first anthology, to which many members contributed in 2013. 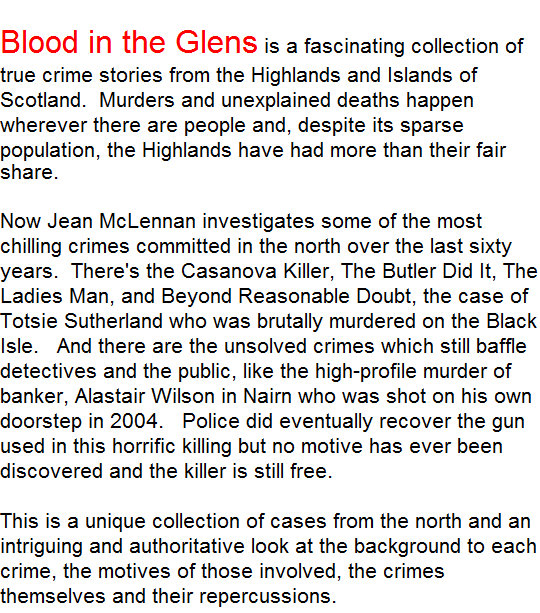 Jean McLennan's short story 'The Man' is included. 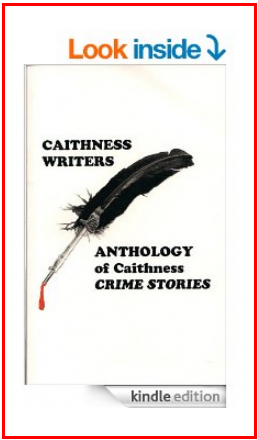 Caithness Crime Stories is currently out of print but the Kindle version is available from Amazon. 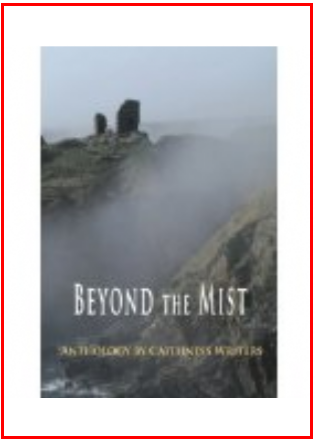 Following the success of its first anthology in 2015 Caithness Writers published its second called 'Beyond the Mist.' 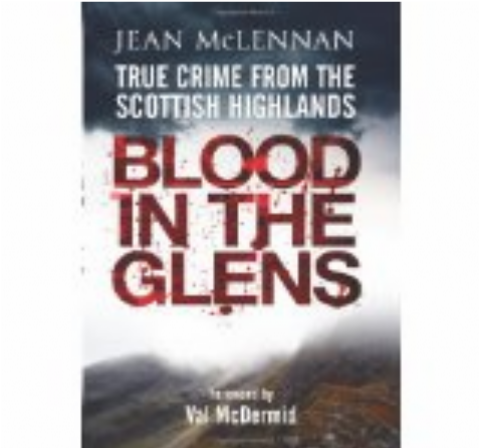 'Gunning' is Jean McLennan's contribution to this book which again features writing from many of the members of Caithness Writers. 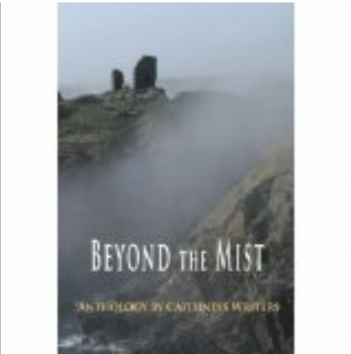 Beyond the Mist is available through Amazon and also selected local retailers in Caithness.